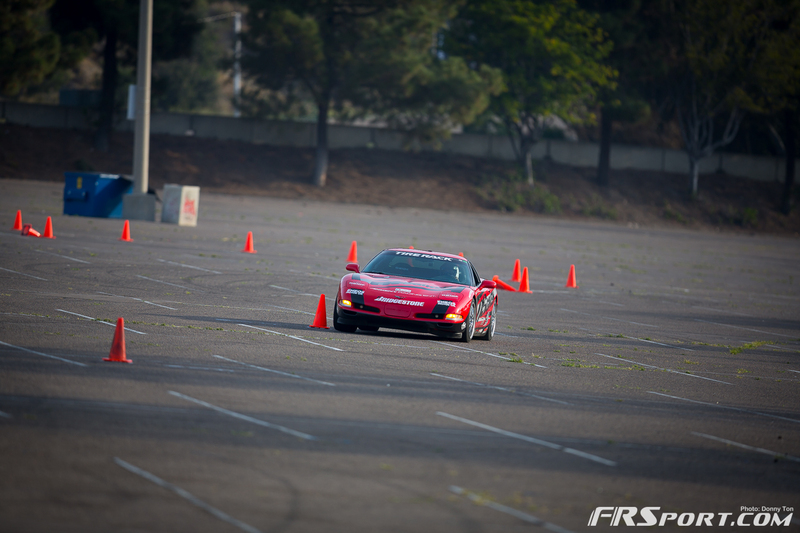 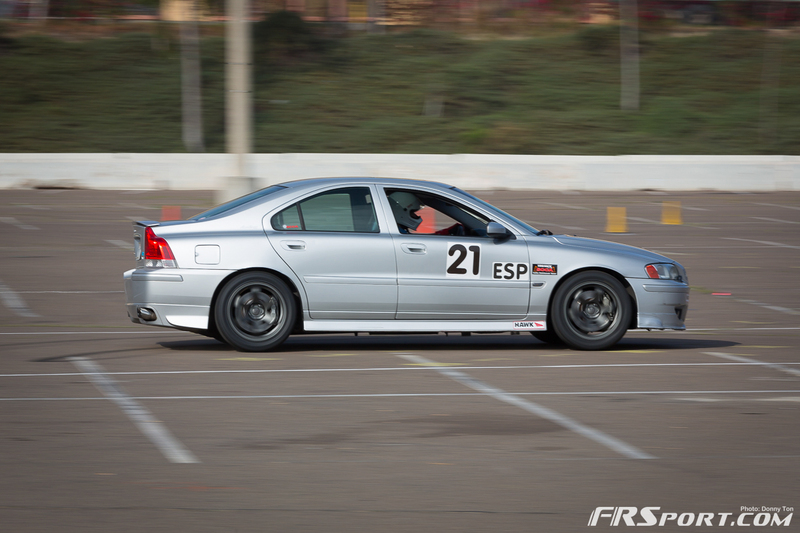 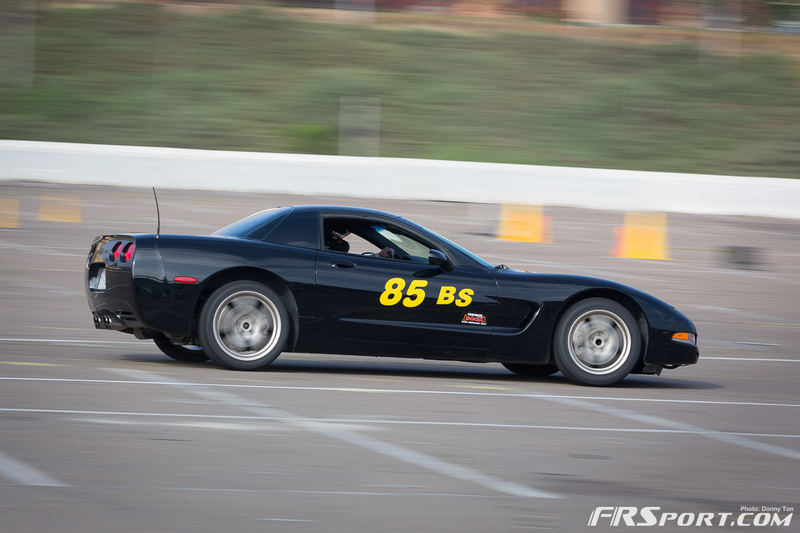 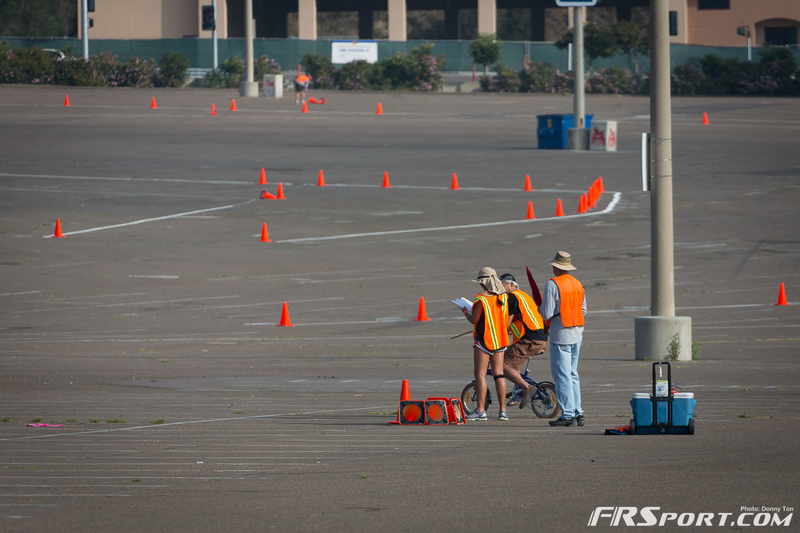 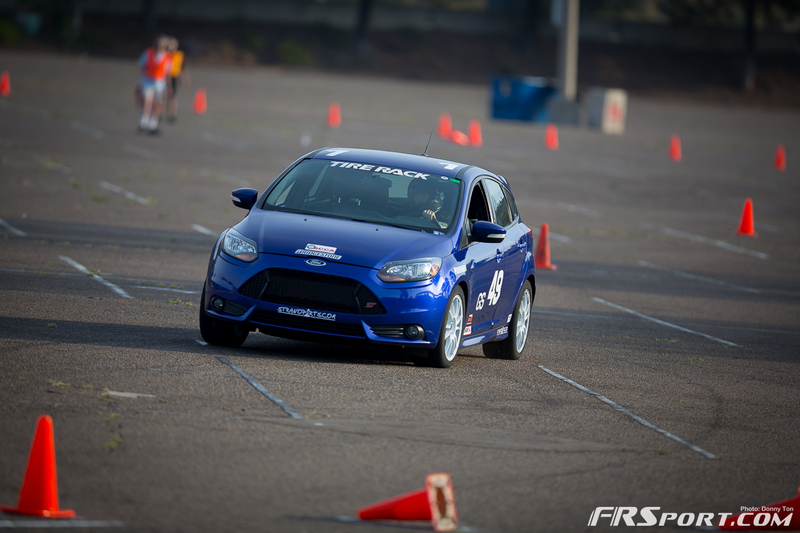 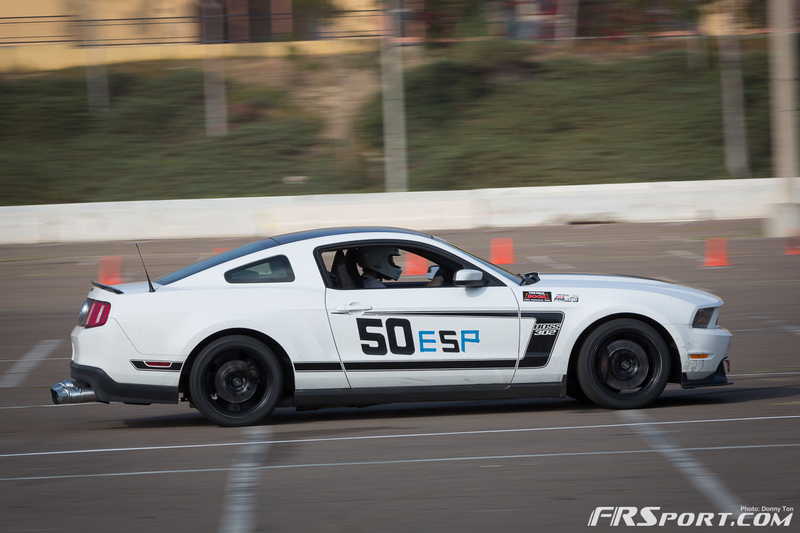 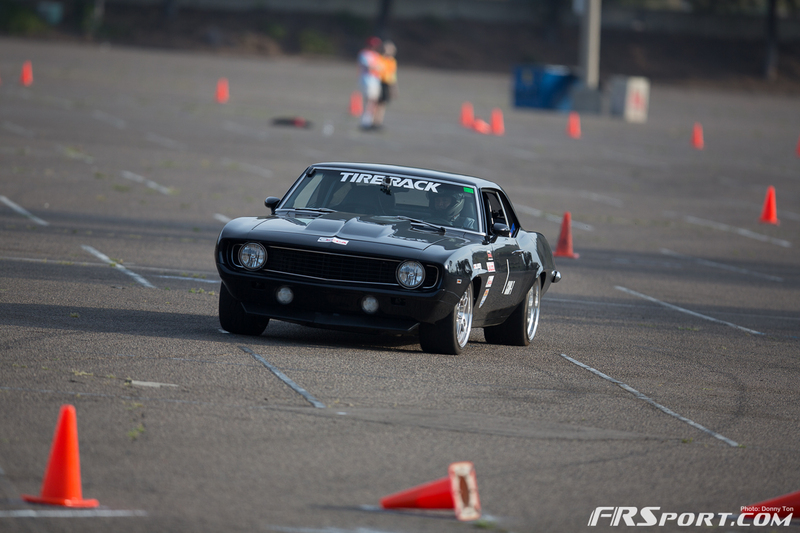 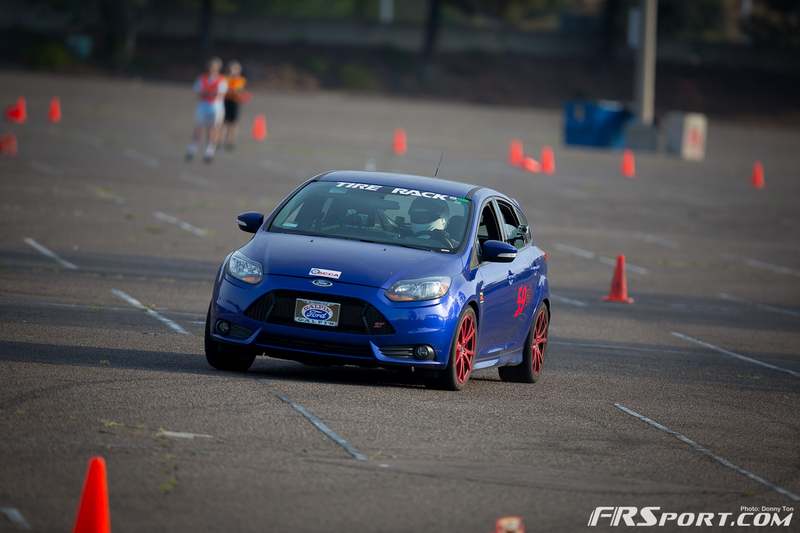 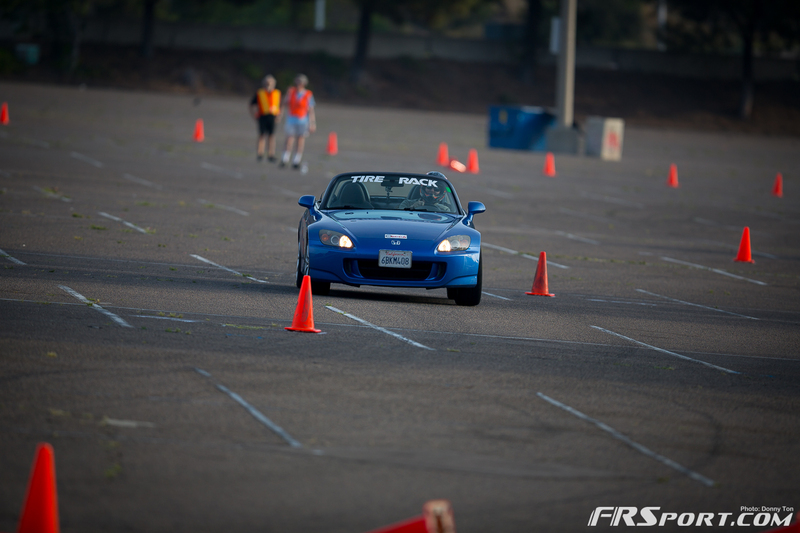 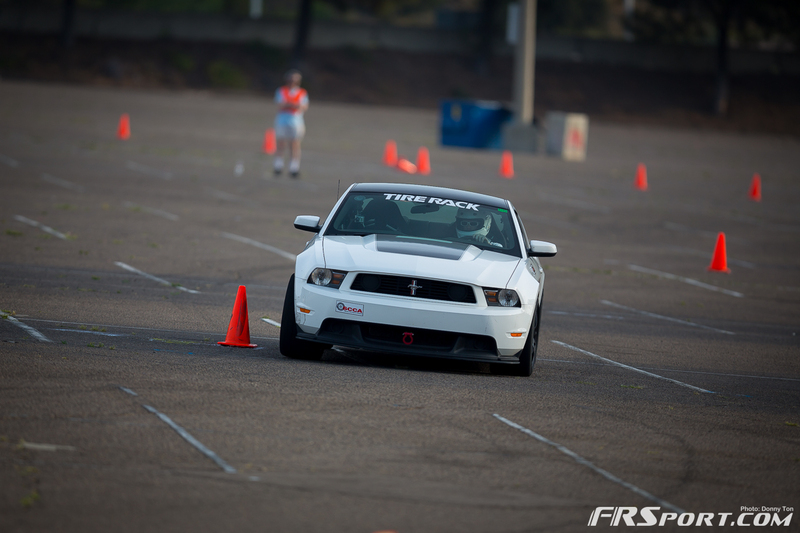 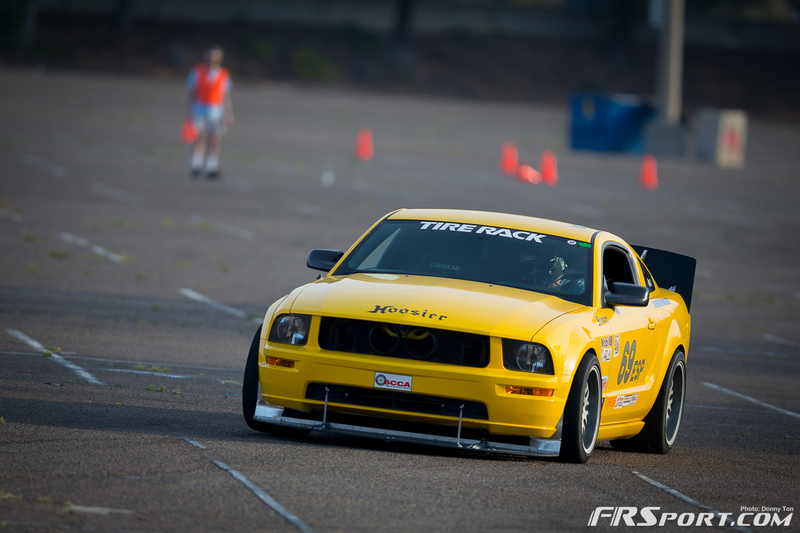 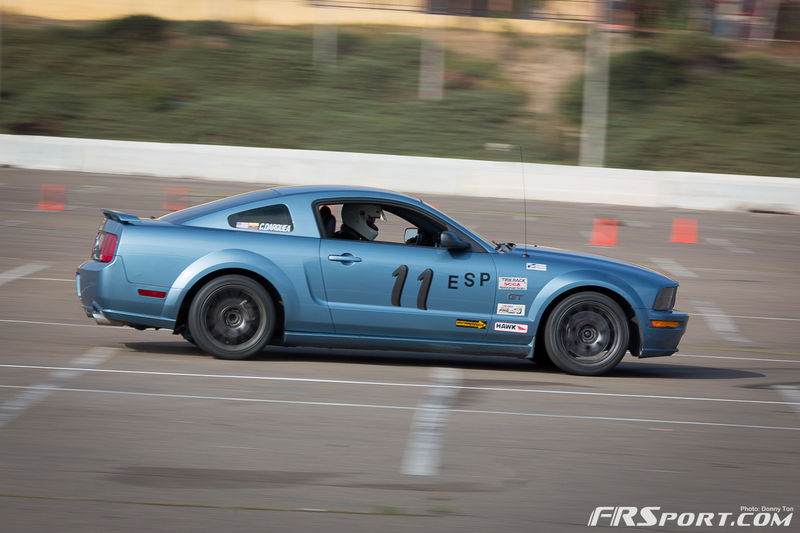 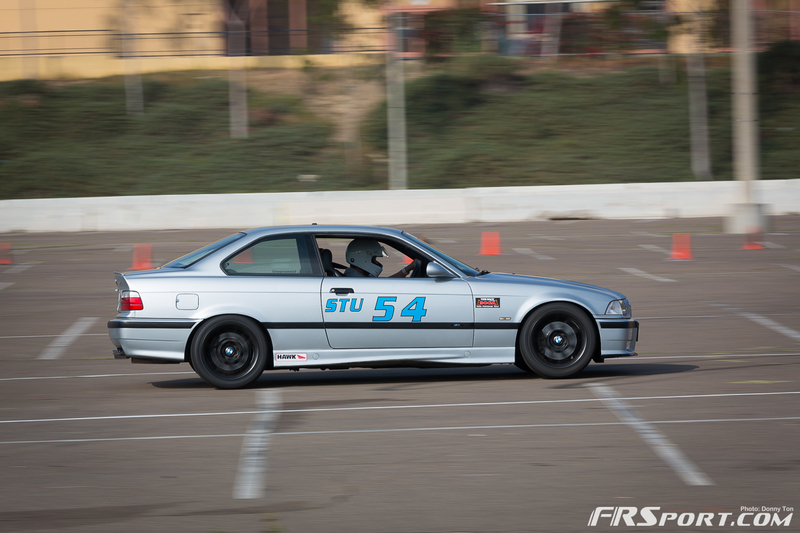 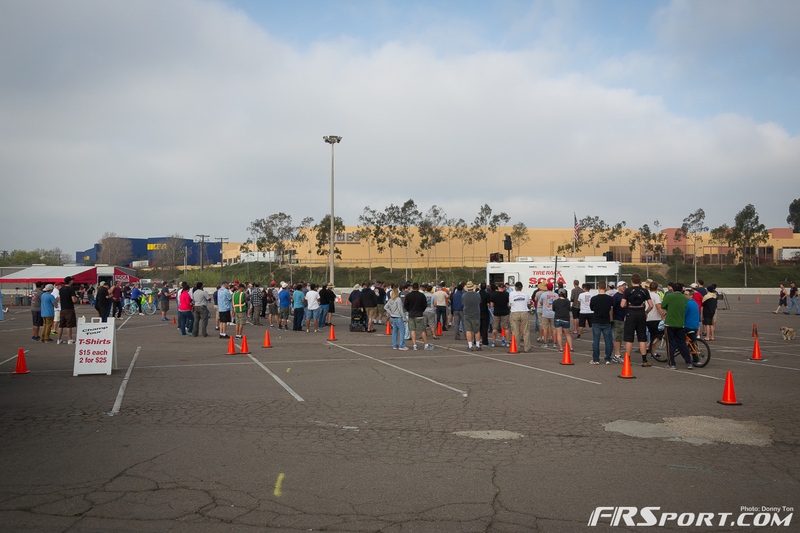 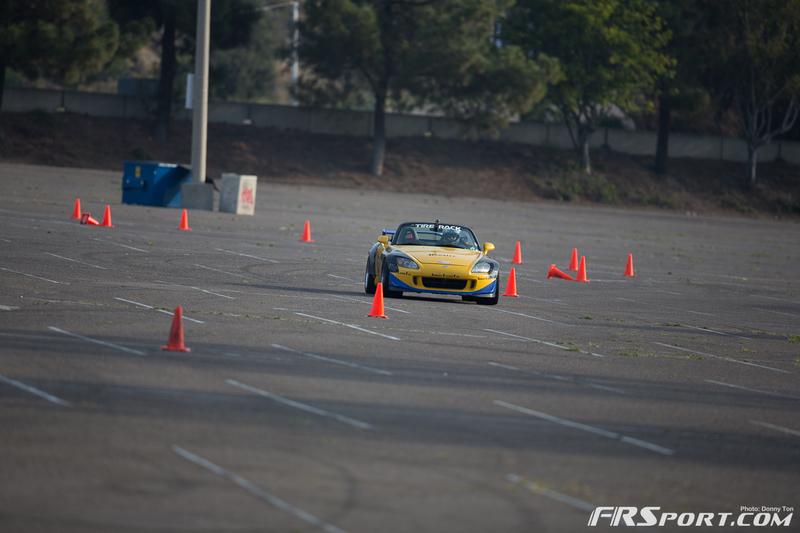 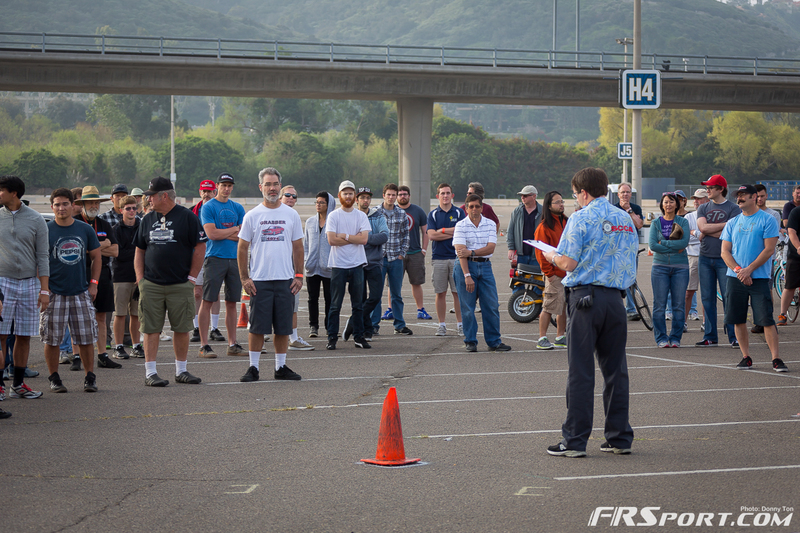 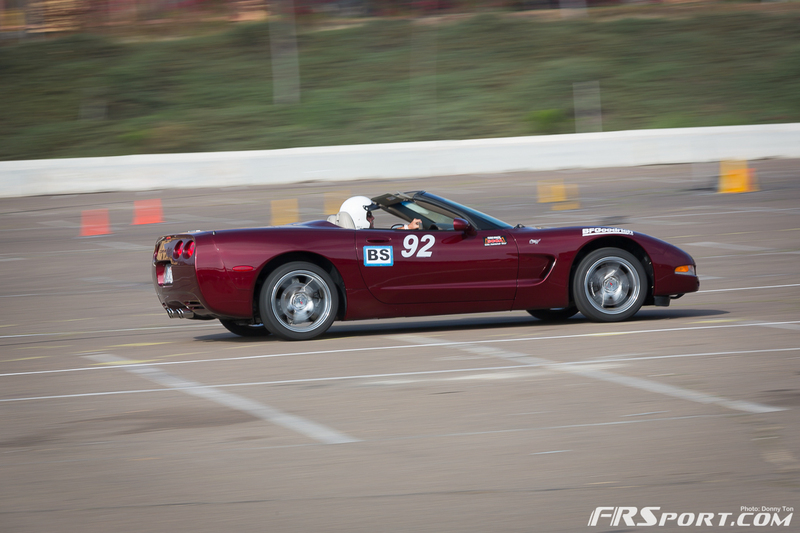 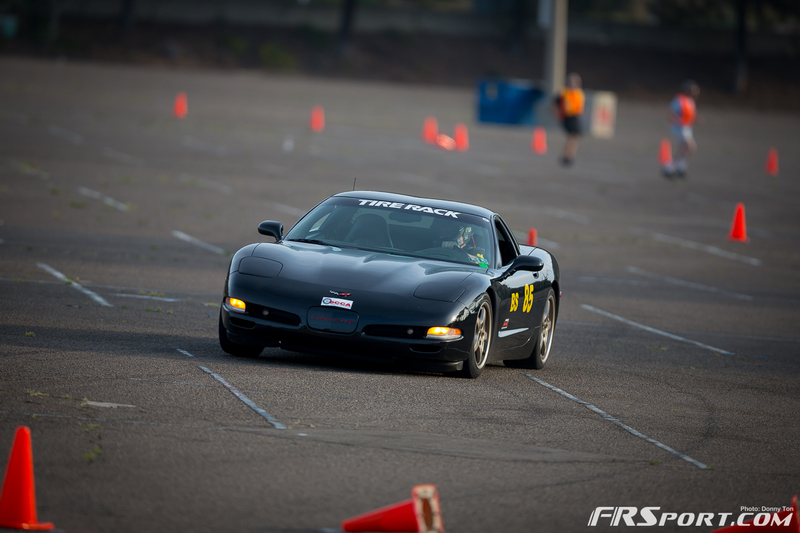 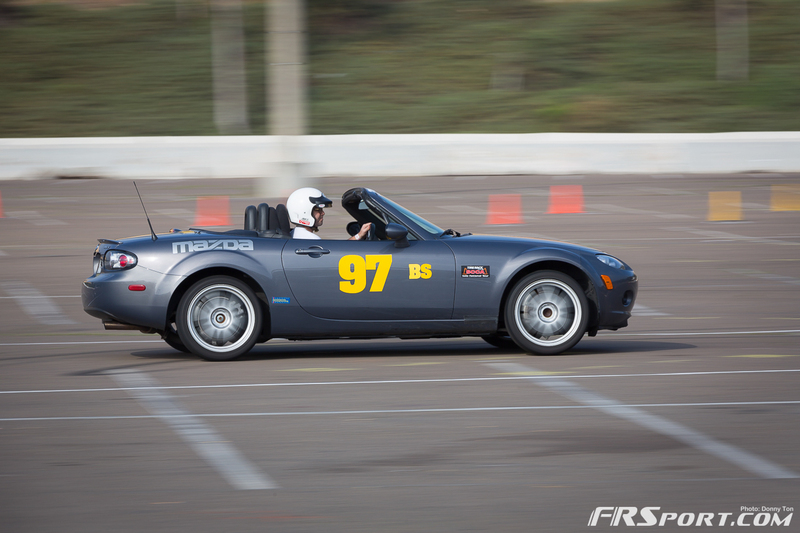 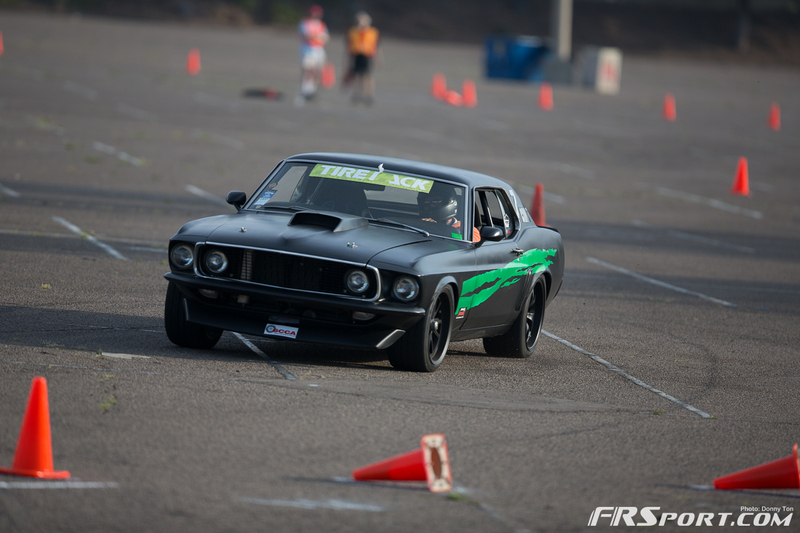 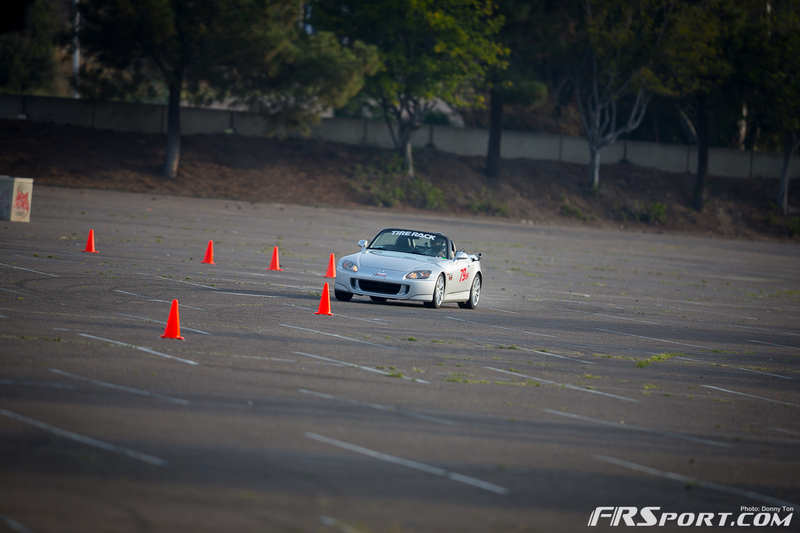 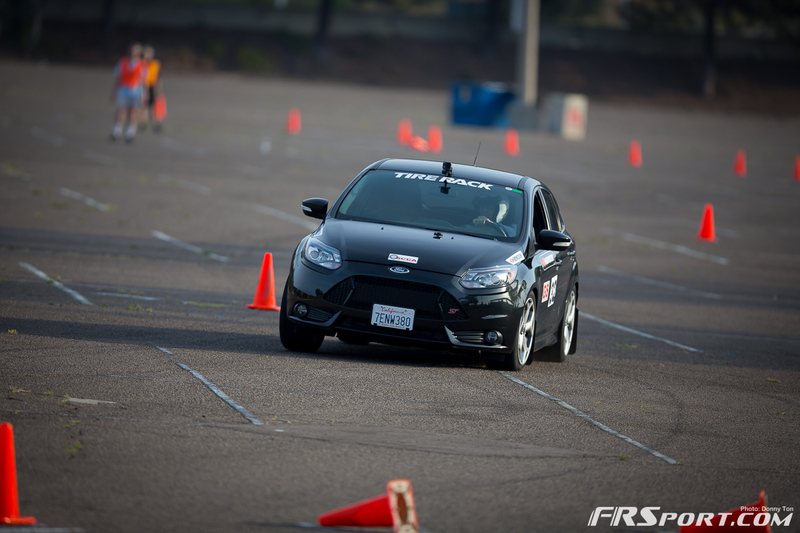 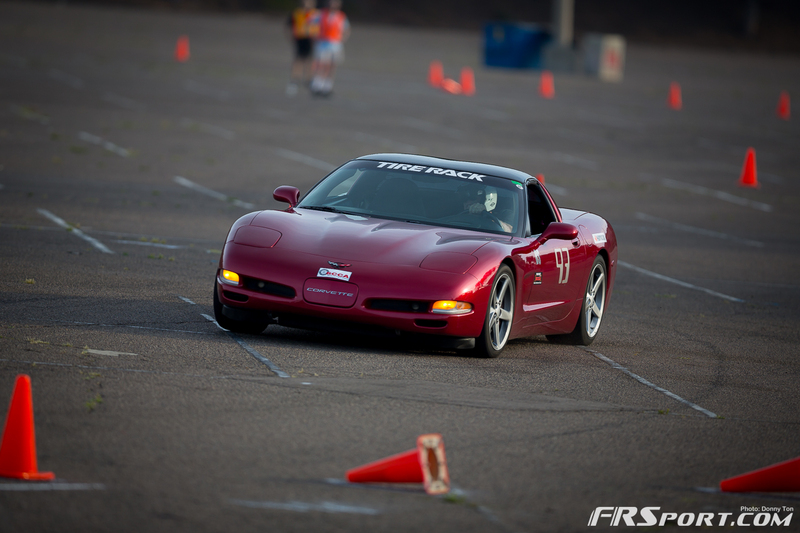 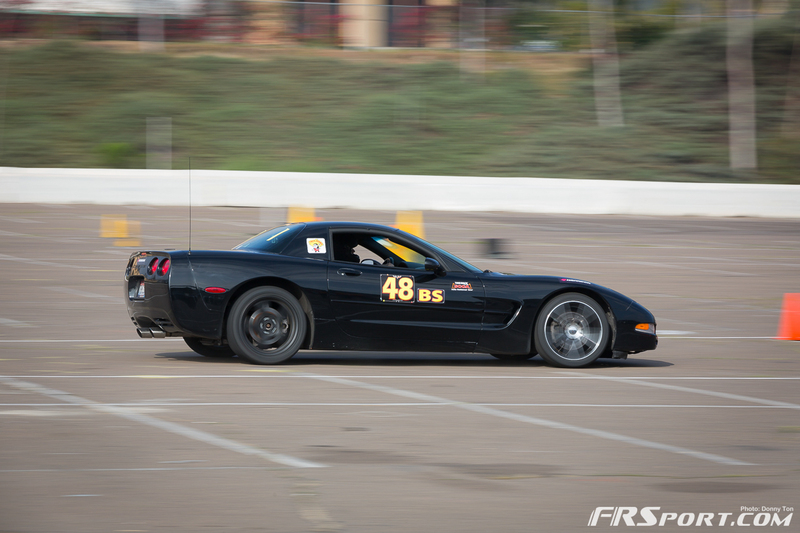 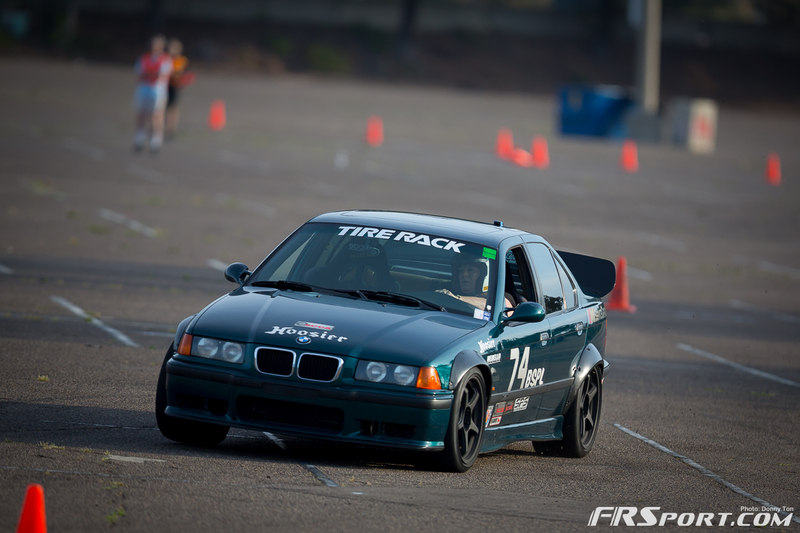 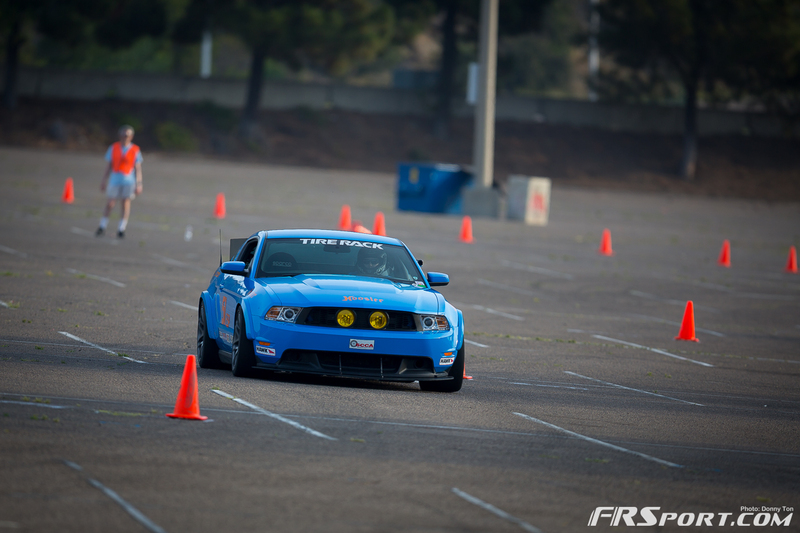 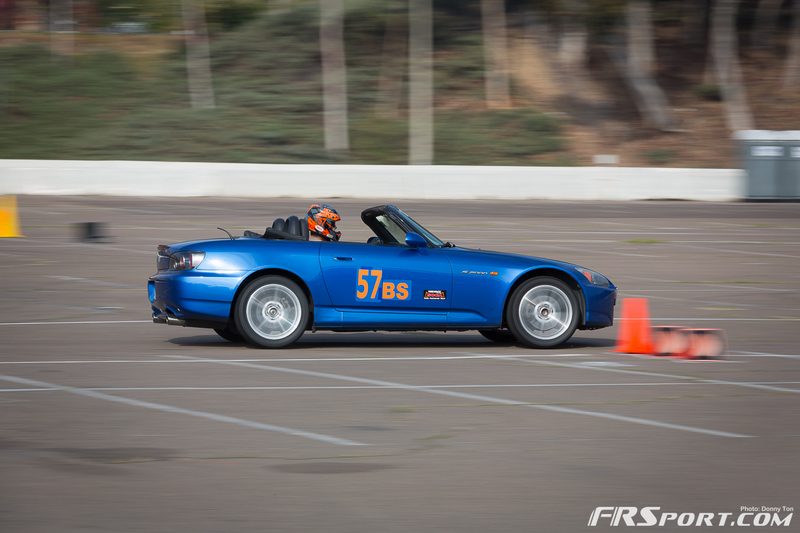 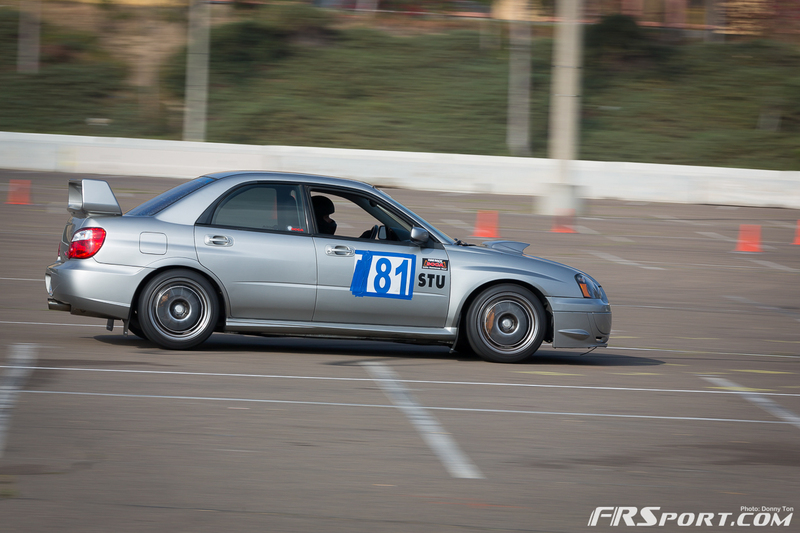 The FR Sport team attended the first local National SCCA event held in San Diego, California and took home some hard earned trophies despite the adversity and heavy competition. 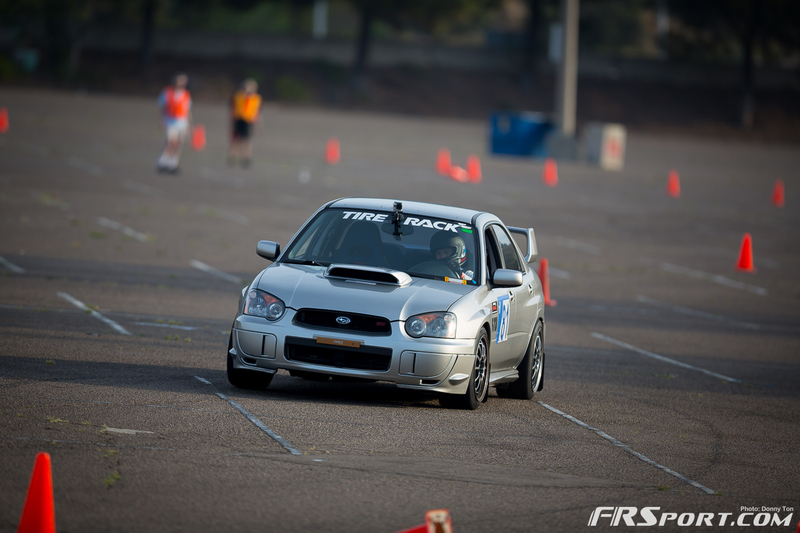 Max Hayter and Catherine Tran rounded out the highest finishes for the team netting 2nd place wins in both STX and DS classes respectively. 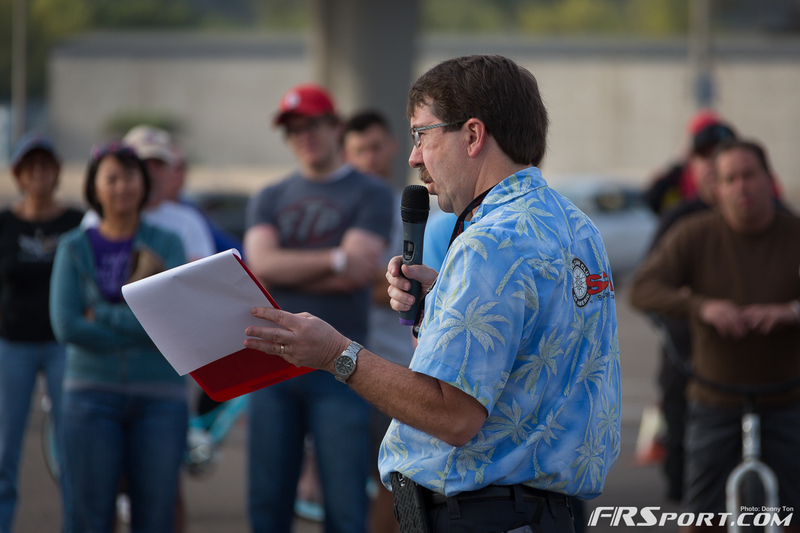 Max Hayter commanded the FR Sport BRZ while Catherine drove a 2015 Rally Blue WRX vehicle on loan form the generous Bill Martin. 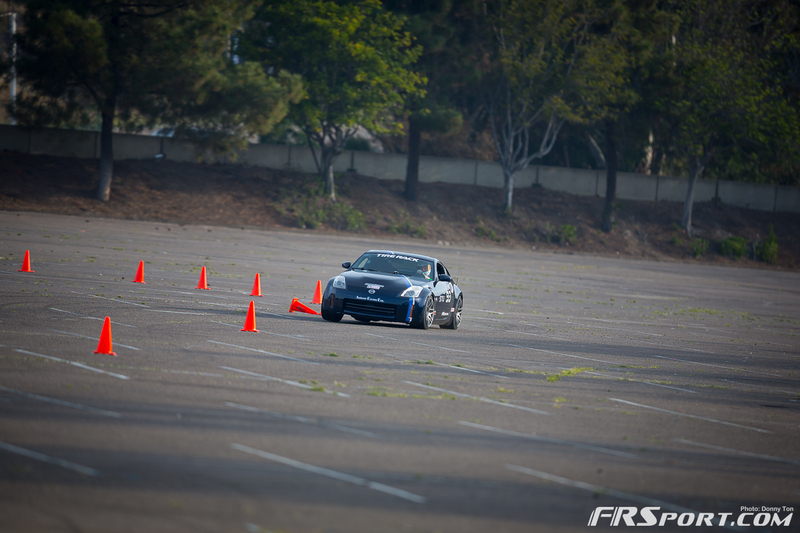 Competing for the first time was also the supercharged FR Sport Scion FR-S. 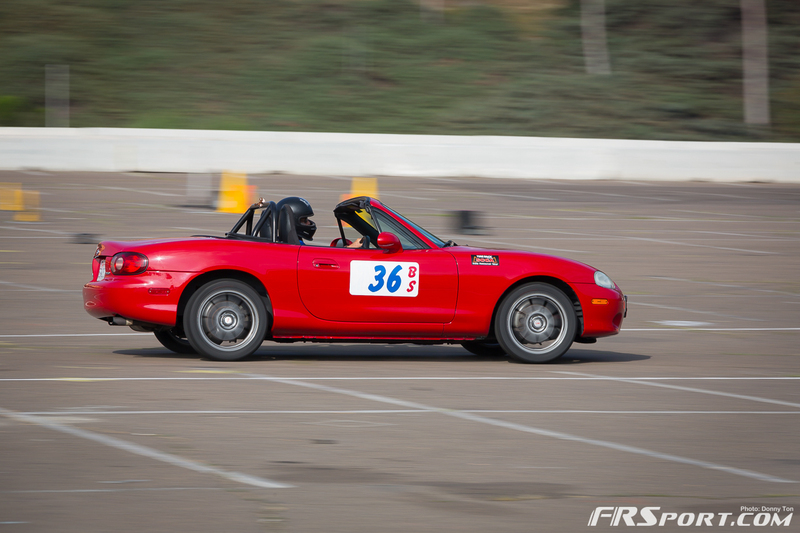 This car drove great considering it was its first National outing and driver Mike Yanase, commanded it to a 3rd place spot in the SM class. 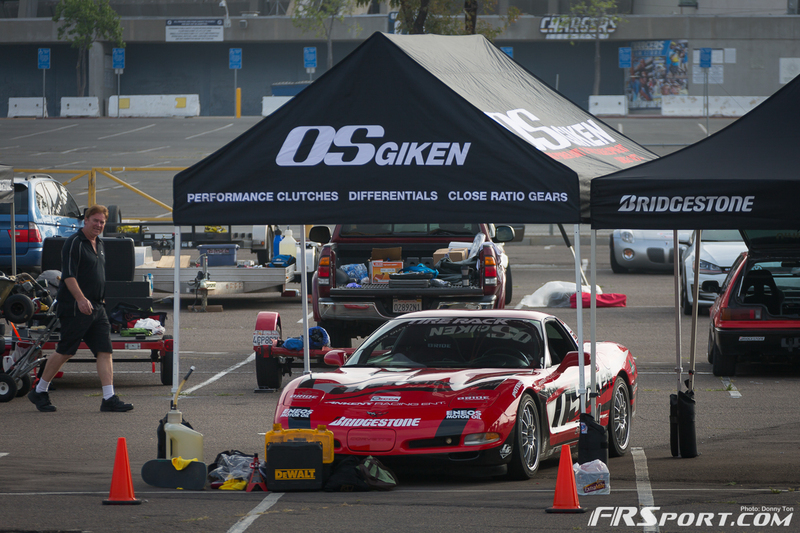 The following screens are summaries of how the rest of the FR Sport drivers fared and cars performed. 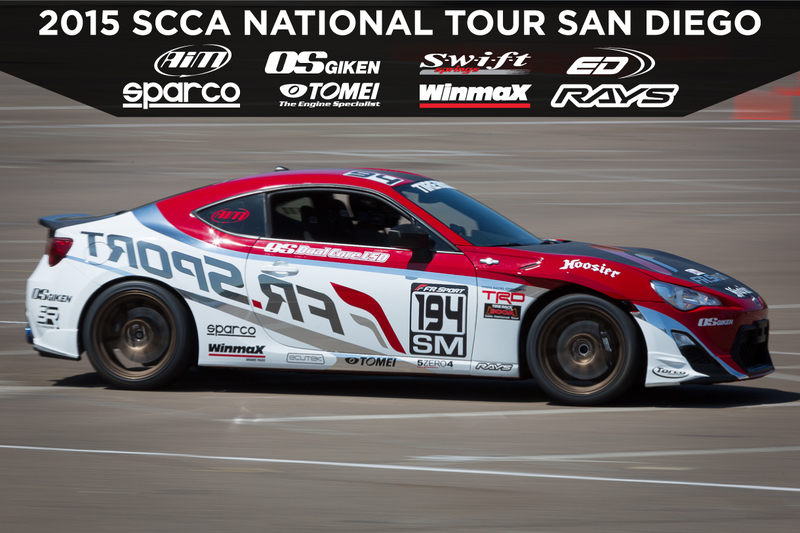 Each is listed with their best average times from both Saturday and Sunday, which is the format the SCCA National Tour takes. 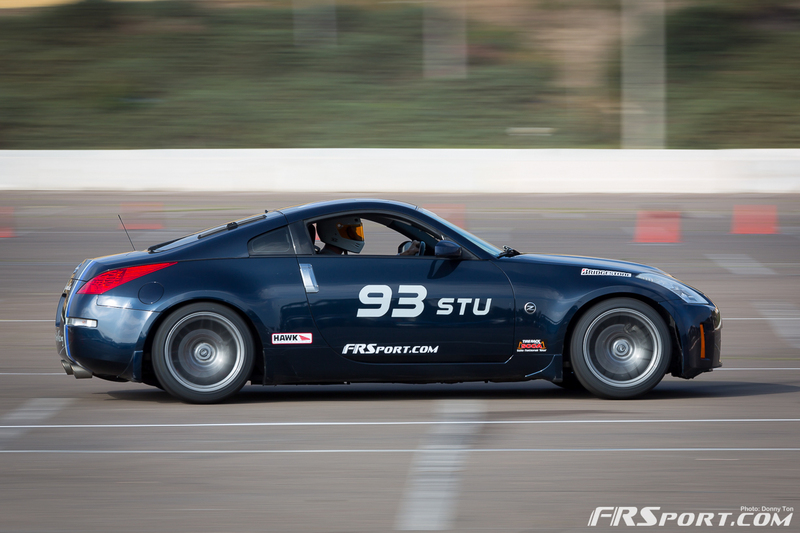 Below as well are some of the suspension settings the FR Sport team continues to implement on the BRZ that Max Hayter drove. 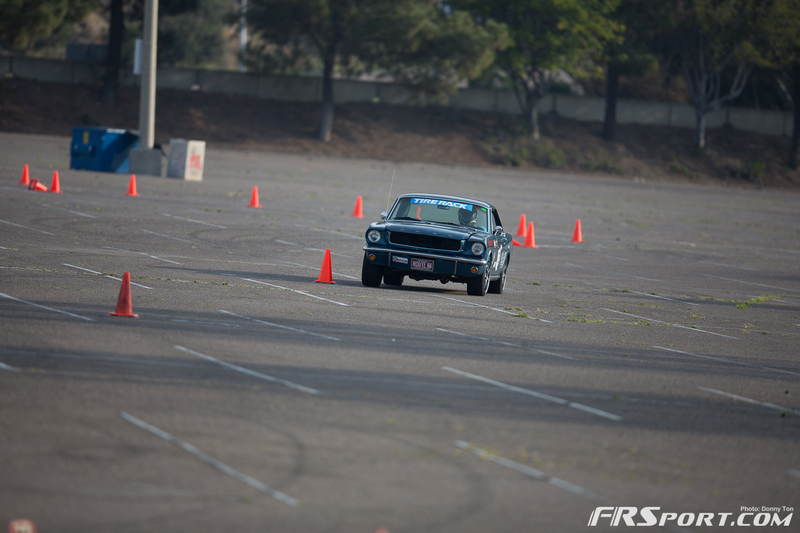 The settings for the Scion FR-S are still being tested but should be dialed in shortly. 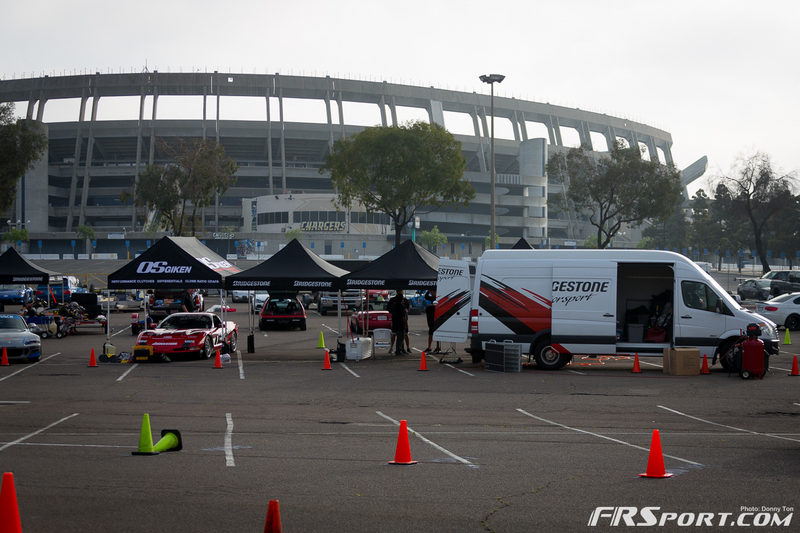 If you have any questions on the parts used on the BRZ or FR-S feel free to contact members of the FR Sport team as they love to share their knowledge with fellow club members. 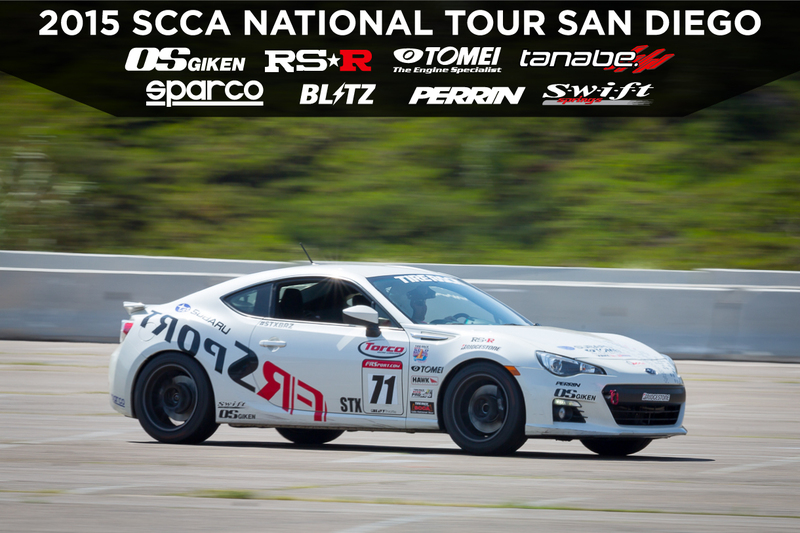 The following tables also demonstrate all the key performance suspension parts used on the Subaru BRZ vehicle during the event and can be sourced from FR Sport directly. 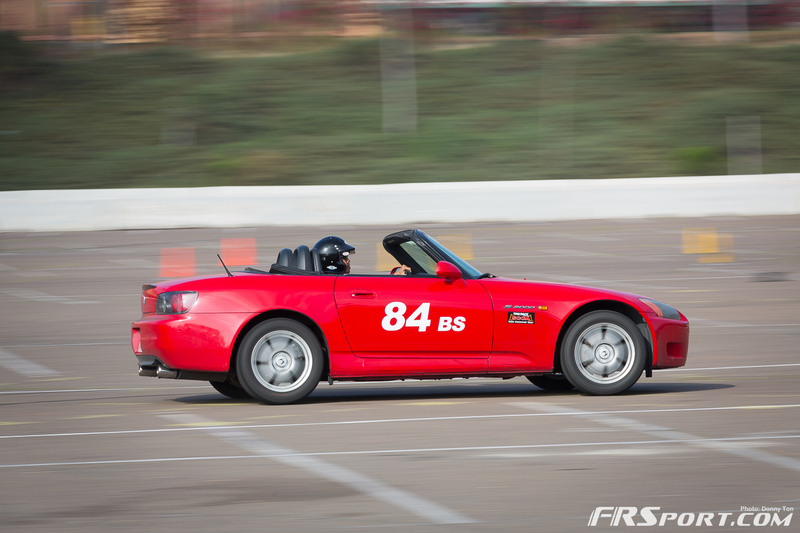 Click on the image of the part in order to be directed to the FR Sport website for more product details and information. 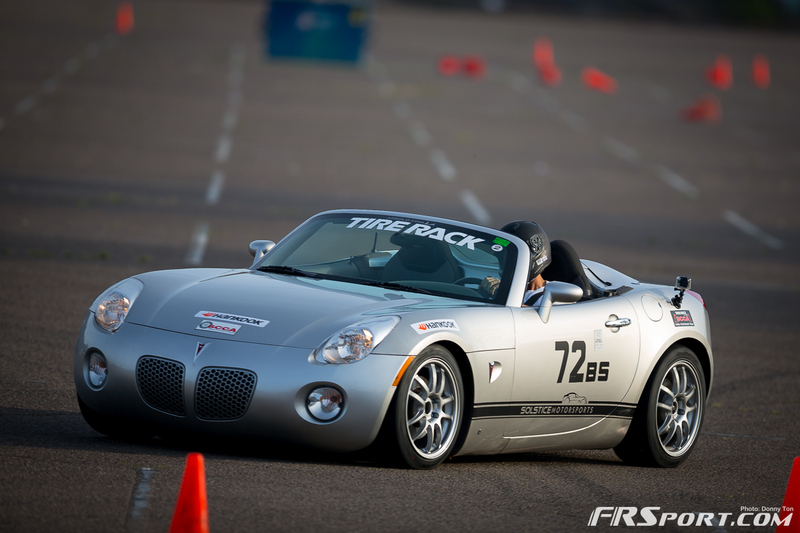 Previous articleToyota TMG’s Facility is an Awesome #TBT Goldmine.